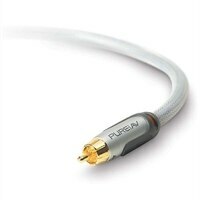 Sony - Coaxial Cable with Rca SPDIF is a digital audio interconnect used in consumer audio equipment over relatively short distances. 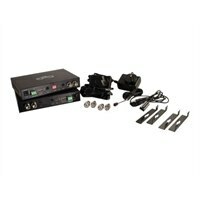 INSIGNIA SOLUTIONS - &trade; - 6' Digital Audio Cable (Coaxial) - Black Transfer digital sound into a component with this 6-foot Insignia digital coaxial audio cable. 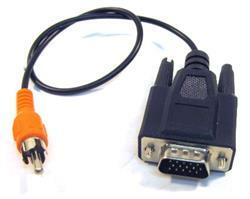 It can also be used as a composite video cable for consistent quality.